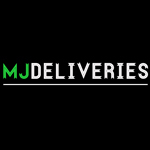 Based in northern California, MJ Delivery Service (previously Playbud Delivery Service) is a medical cannabis collective. 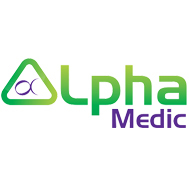 They provide registered patients in the East Bay with a variety of medical cannabis products in the comfort of their home. 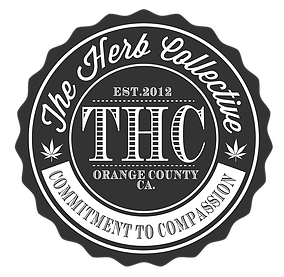 Pot Valet is a medical marijuana delivery service located in Santa Monica, Los Angeles. Pot Valet delivers to every city of California.